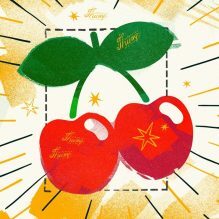 On 4th May, Pacha Ibiza reopened its doors in a very special way, presenting the new image of the club, following a major refurbishment. A very thoughtful remodeling that maintained the essence of the two cherries, a clean reform, designed and curated for the crowd. Having hosted the residences of Flower Power, Tuesdays On Mars, Cocoon, F *** Me I’m Famous, Labyrinth, Pure Pacha and Solomun + 1, the club has welcomed 500,000 people through the doors this summer. As this season draws to close on 14th October, we will say goodbye to another magical summer at Pacha. Whilst we say goodbye to the summer, we say hello to a promising winter; a remodeled Pacha is back with a bang. 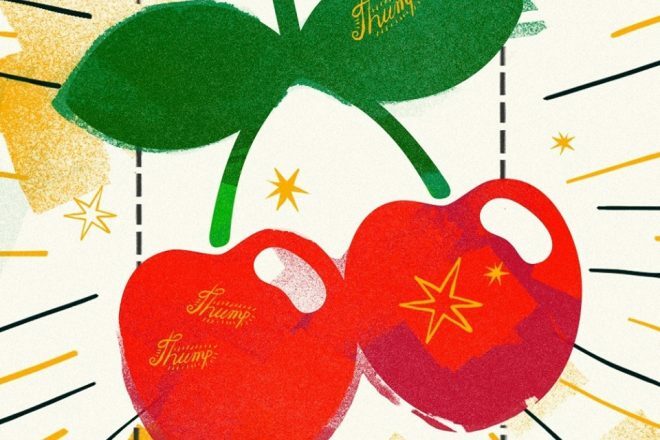 Pacha invites you to continue dancing during the winter; making this The Cherriest Winter. Pacha’s soon to be announced winter line-up of parties continues the theme of ​​the refurb project; going back to basics MORE PACHA THAN EVER. Calling upon old friends and throwing themselves into a pool of the most interesting parties the club has seen to date.